Hurry this deal won't last! Country Camper is a family owned, locally operated full service RV Dealership with locations in East Montpelier, VT and Epsom, NH. We have been in business since 1996 selling and servicing the best brands in the industry. Our friendly, professional sales staff will help you find the camper of your dreams at an affordable price. Our amazing staff, selection of new and used RVs, camper service, as well competitive pricing are what sets us apart from the rest! We are invested in long term customer relationships and pride ourselves on Service -- Before, During and After the Sale. 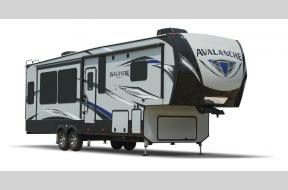 Contact us today for more information about our RVs. "The best brand names at the lowest prices with full service where customer satisfaction is priority #1!"